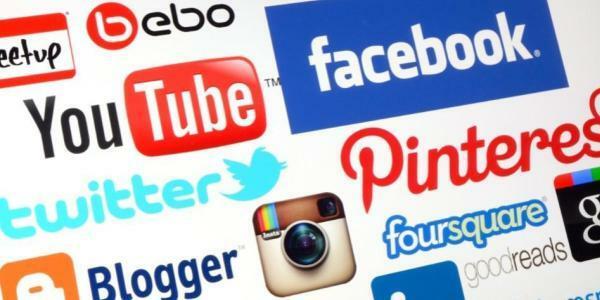 Posted on April 5, 2013 by Greg Bonsib Tagged AdvertisingBrandOnline CommunitiesSocial mediaSocial media marketingSocial network	Comments2 Comments on Are You Following These 8 Basic Steps For Online Success? Are You Following These 8 Basic Steps For Online Success? Your potential buyers are actively participating in social media every single day. In many cases, they are having conversations about your products or your brand. This is where social media comes into play. It presents you with a huge opportunity to take part in conversations your potential buyers are engaged in, and offer value by providing information and education. By doing this, you’ll quickly move your buyers from the “shopping phase” to being “ready to buy.” If you’ve done a good job giving them information they will “like” you, engage with you and be more likely to buy your product. Here are eight basic ways to become part of the dialog and create awareness of your company and products. There are many companies who are using Twitter effectively as a customer service tool. These companies continuously monitor the “Twitter-sphere” looking for people who have problems related to their products, or who have questions. These companies have dedicated staff to provide answers to their questions and handle issues they may be having. Another way companies are stepping up is by becoming the expert consumers turn to for answers to questions they have while moving through the buying process. Since potential buyers are turning to the web to educate themselves before they are ready to buy, Twitter is a great platform to give valuable knowledge to these information seekers. You should send out “tweets” containing the most often asked “pre-sale” questions your potential buyers have, and include links to content you have created that contain the answers. Facebook pages are an excellent way to get your message and valuable information in front of a large volume of people. The way the system handles these pages is extremely valuable for businesses since: when there is a post on your Facebook page, it shows up in news feed of anyone who has “liked” your page and is visible to anyone else that may be visiting their profile page. A Facebook page will also give you the ability to position your company as much more than simply a company that wants to sell stuff. It provides a way to make a connection with your consumers while they are going through the buying process and shows potential buyers that you care about them regardless of whether they open their wallet or purses up … or not. Facebook provides an excellent opportunity for you to reach people based on interests they list within their profile. You can create customized image ads based on the target you are looking to reach. This type of advertising is extremely inexpensive and can be highly targeted. These ads need to have a very compelling call to action or they risk being ignored. If you are simply looking to create top of mind awareness, you can do that by creating a brand focused ad. This type of ad will not receive many clicks, but it will create a high volume of impressions which will create a familiarity of your brand among those targeted. It is important to understand the way your potential buyers prefer to consume online content, and once you know this, give it to them in that format. Video is a good way to achieve this because most people would rather watch a 1-2 minute video than read pages and pages of content. Populate your YouTube channel with “user submitted” testimonials, “how to” videos, and any other relevant videos. Fight the urge to place “one way” advertising message videos on the site since nobody cares about that stuff besides you. These videos also need to be highly optimized for your brand so they can come up higher in the results than any negative videos about your brand’s products. If you don’t have one already, you should create a blog for your brand. Be sure to post at least once a week and make sure your posts include valuable content that either educates or entertains readers. If the content is very “corporate” and stiff, consumers won’t return. 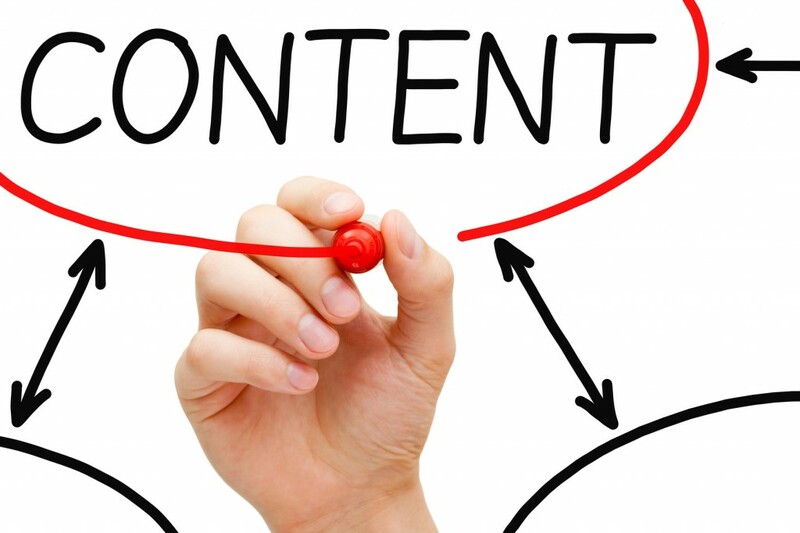 The more content you post, the more likely you’ll be able to connect with your buyers through search engines and ultimately on your website. You should also make a point to read other blog content related to your category to identify hot topics consumers are looking to solve. If you feel you can help them and add value …you should post a comment. If your comment has valuable information and stands out, chances are you’ll receive visitors to your website. Your social media efforts, blogging, YouTube participation, and article creation will help you significantly with your SEO since your main focus should be on building a large number of inbound links. These links are viewed as “votes of confidence” for your site and are used in determining where your site should appear on the search engine results page for specific keyword searches. Your brand is no longer controlled by you, but rather by what your consumers are saying about you. The internet has created an environment where a company’s reputation can be destroyed almost overnight if they don’t work on knowing what is being said about them online. You need to address the negative content which resides online and either work on “burying it” through aggressive SEO efforts, address the negative comments head on, or produce a high volume of testimonial focused content. Believing that you can get negative ratings or comments removed or changed is naive. Regardless of which path you follow, it is critical for you to check the internet constantly so you know what is being said about you and your products. 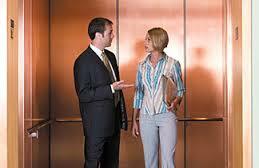 It is no longer acceptable to wait days or in some cases minutes to address negative comments. The “real time” nature of the internet allows for a negative message to spread around the world in minutes and can completely alter your prospective buyers’ perception of your company. If you’ve done a good job of “amping up” the awareness of your company and products, and have done an effective job building a solid reputation online, you still have one more step to take. You need to make sure you are engaging the visitors who arrive on your website. Consumers are turning to the search engines for solutions to problems they are experiencing or education. If your website is simply talking about how great your company and products are and don’t have any interactive mechanisms in place to engage your visitors, they’ll have no reason to return. The new rules demand that you find out where your potential buyers “hang out” online. You then need to go there, and take part in the conversation. That doesn’t mean you go there and spout off about your great products or try to sell them. It means you need to go there and add value to the conversation. The result will be lasting consumer relationships with your brand and strong demand for your products.